This workshop will feature a discussion about faith and modern day storytelling as seen in the movies. Attendees will gain a fascinating look at the business behind the movies and will also come away with insights into how traditionally “faith based” messages are increasingly woven into the fabric of the best movies. The workshop will feature a candid look behind the scenes and will conclude with a 15-minute question and answer session. Penn Ketchum is a Brooklyn native who now lives in Lititz with his wife and their two teenage daughters. 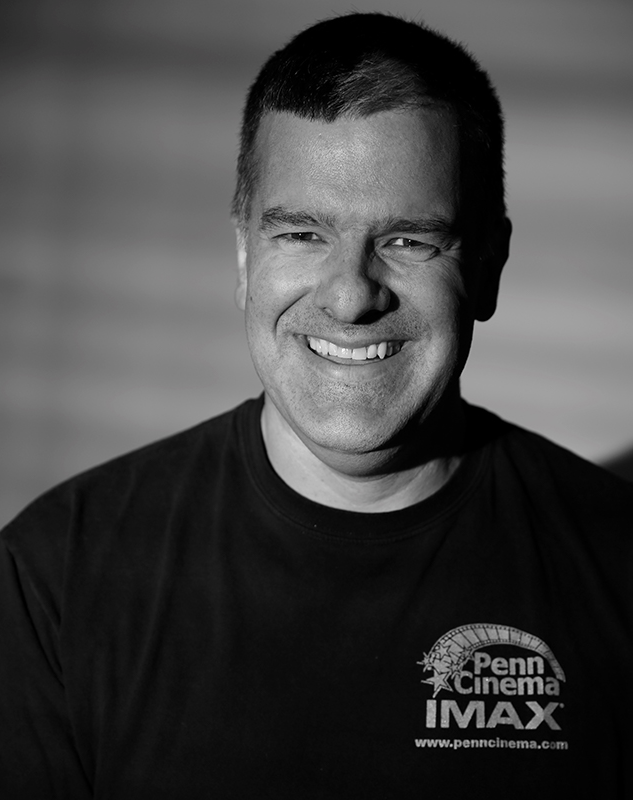 Ketchum is the Founder and Co-owner of Penn Cinema IMAX which features three multiplex locations in two states. He and his wife also own The New Main which is a classic, downtown “Twin” located in Ephrata, PA. Ketchum was the 2018 Lancaster County Chamber of Commerce Small Business Person of the Year and is known for his casual style, quick humor, and dedication to serving his community.